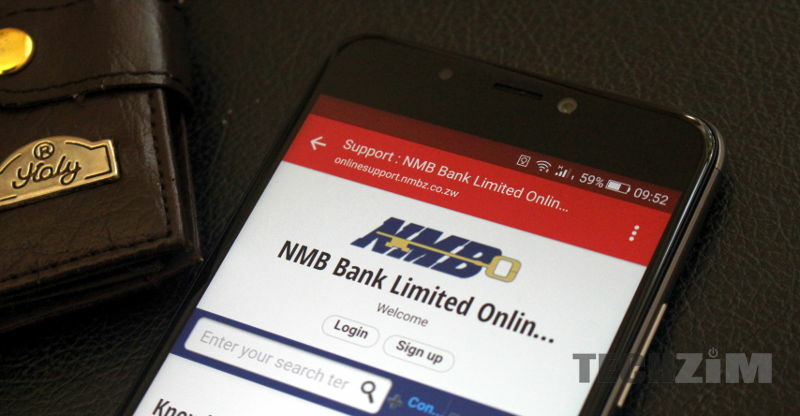 NMB is the latest bank to join this wave of portable Point Of Sale (POS) devices. Steward first made headlines when it introduced such a device, CABS and Metbank introduced their’s and CBZ made its own grand entry last week. 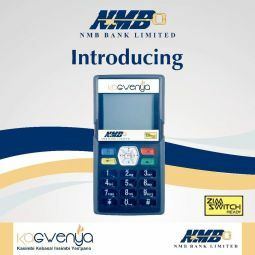 The spotlight has now shifted to NMB which has introduced the KaGwenya Portable POS. KaGwenya’s entry takes the battle of portable POS devices to a higher level. Portable POS devices are being introduced by Zimbabwean banks to help informal businesses, who don’t meet requirements to get standard POS, to accept payments. How much it cost and what are the requirements? Unfortunately, we don’t have that information at the moment. We tried calling NMB on many numbers but we couldn’t get ahold of them. We have sent them an email and they are yet to reply to us. Is anyone vetting these devices to determine if they aren’t contributing to card skimming that seems to be on the rise? I’ve seen a very suspicious looking CBZ pos machine/device. What do you mean by “very suspicious looking CBZ pos machine/device”?